BarCamp London 7 was a free-to-attend weekend unconference for designers, developers and geeks of all types. We are pleased to formally announce the location of the seventh BarCamp London. 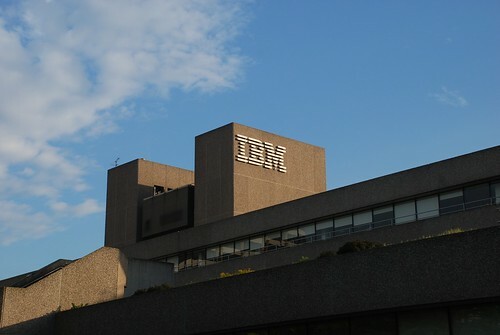 Thanks to the hard work of several members of our team, we have secured IBM’s Central London building on the Southbank, located a short distance from the National Theatre and Waterloo Bridge. BarCamp London 7 will take place on the 24th and 25th October 2009. So mark your calendars and join us for a weekend of presentations, networking and fun! You may remember the high demand that we saw with the last BarCamp in March, with the first batch of tickets selling out in three seconds flat. To try and make things a little fairer, we are trying something different this time around. Tomorrow we’ll announce on this blog some of the details of our ticket rounds and the various ways of how you can get a ticket. We’re currently still looking for sponsors, so if you or anybody you may know is interested, feel free to contact us (mseckington@gmail.com or 07521294391). Check out the full sponsorship brief here. Its amazing man we definitely will be there. Give me the details. Will there be any more opportunities to get tickets for those of us who didn’t make it here within seconds of them becoming available? So, if some people who have tickets discover they can’t come, will there be another last minute round?